FuturLab and Laughing Jackel both confirmed on Twitter yesterday that games are not only coming to PlayStation Mobile, but have been approved by Sony Format QA, the final testing phase before games are released onto production servers. FuturLab’s first game was to be called Slidin’ Beats, but has since been changed to Beats Slider thanks to some “last minute legal name change shenanigans.” Beats Slider is described as a simple slider puzzle, where all the blocks are beats, notes, and riffs. The second game has been deemed a secret game and has not yet been officially outed. Beats Slider and this secret game are unlikely to disappoint considering that PSN Stores gave Velocity and Coconut Dodge perfect 5-star reviews. Laughing Jackal is known for releasing many successful games to PSN such as OMG-Z, Cubixx HD, and Orbit. But the first game of theirs to be confirmed for PSM is a PS minis title called Hungry Giraffe. The second game has also been deemed a secret. 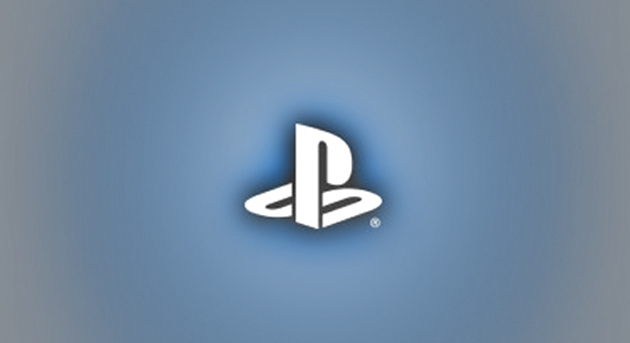 We’re really starting to think Sony had something to do with all this secrecy. Hungry Giraffe received a 4-star review by PSN Stores. The latest Vita software update v1.80 added PS Mobile support, although we continue to wait for the platform to make its official debut on PlayStation certified devices. 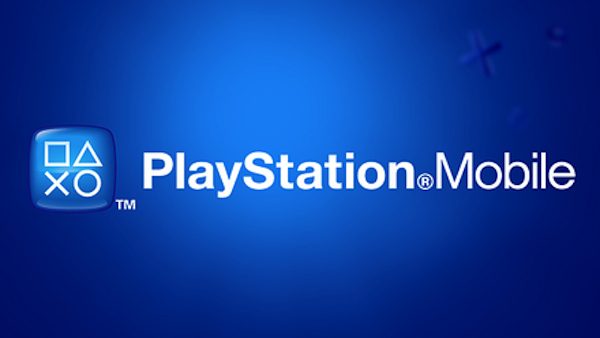 If Sony is approving titles now, it shouldn’t be much longer before PSM is finally here.